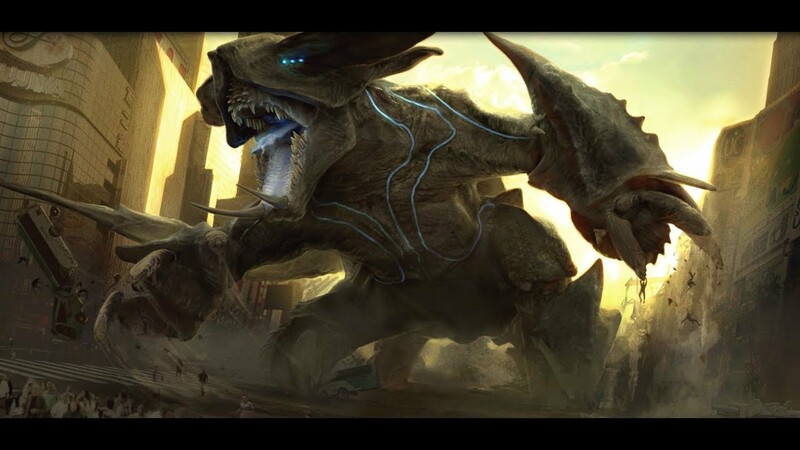 Home VFX Pacific Rim Uprising: Designing the Kaiju – Weta Workshop . . .
มาดูการดีไซน์ ไคจู ใน Pacific Rim กันครับ . . . Previous articleHIDDEN . . .
Next articleFumeFX for Maya introduction . . .
V-Ray Showreel 2017 . . .
MPC Alien Covenant VFX breakdown . . .
Substance Painter 2017.4 Feature Walkthrough . . .
Les Pionniers de l’Univers . . .